Efficient, highly durable and future-oriented. 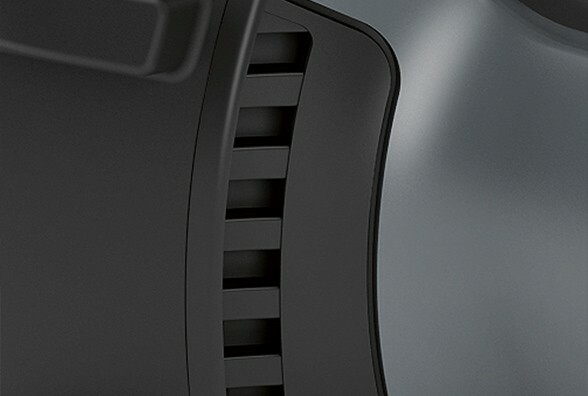 The intelligent sensor- and LED-technique by STEINEL lights generates a higher quality of life, safety and energy savings. 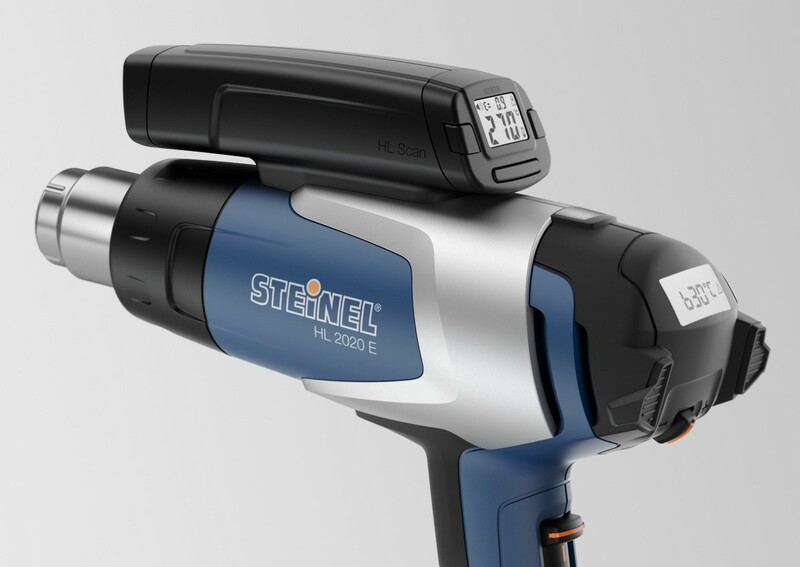 The RS PRO LED Q1 by STEINEL raises the performance bar in the high-end sector to a new level. 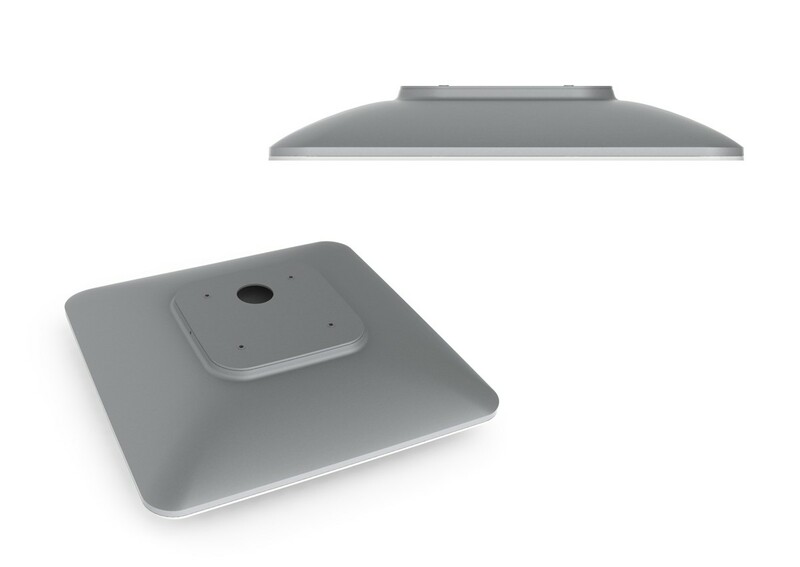 By the use of a 360° high frequency sensor, the lamp recognizes peoples’ movements within a range of 8 m. These actions will be performed temperature-independent and through obstacles like wood or lightweight construction walls. Because of 2350 Im, a perfect homogeneous illumination with cold white light-temperature will be presented at 4000 K. Now changing the light bulb really is a thing of the past thanks to an LED life expectancy of approximately 30 years. Highly innovative sensors react on movements and lighting conditions. Lights switch on automatically without any delay and also off again after a chosen amount of time. 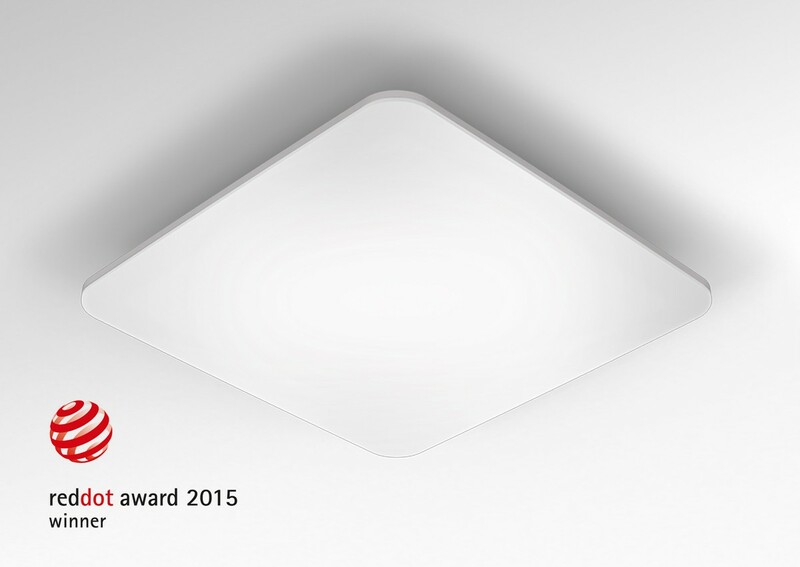 The RS PRO LED Q1 has been awarded with the Red Dot Award 2015. 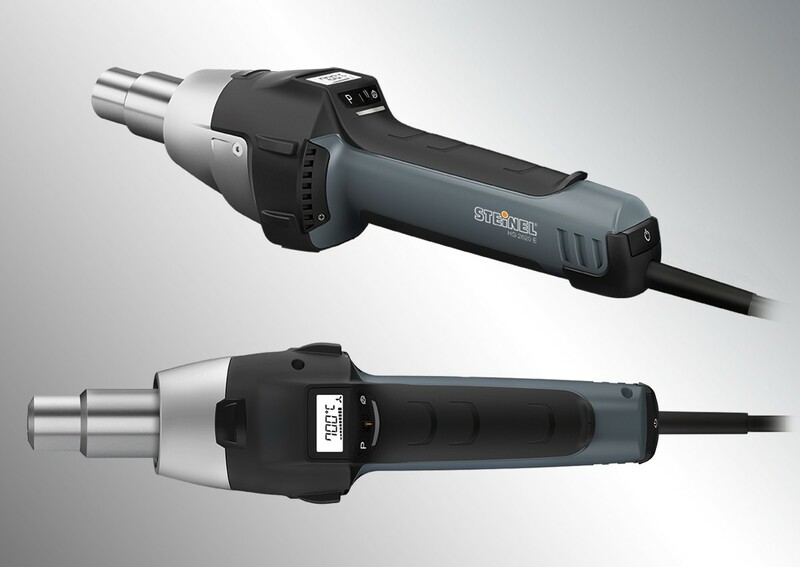 The new hot air tool with 2300W offers a maximum of performance, precision and usability. 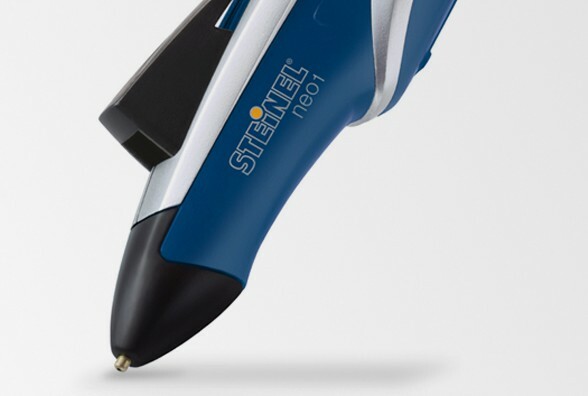 Today’s requirements in this professional segment are very extreme – high durability, microprocessor boosters, electronic control and perfect ergonomics. This new product range includes some new improvements as well as new developments and inventions. Eckstein Design assumed the design of the whole product range. 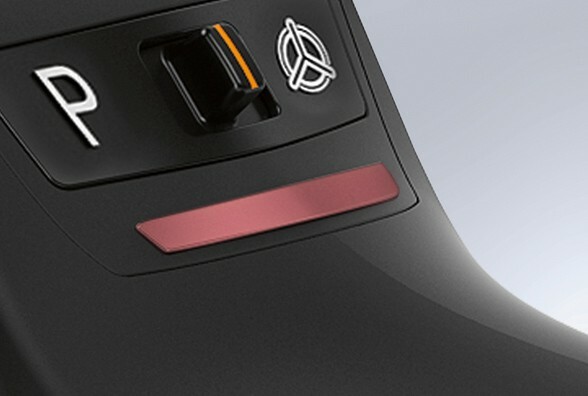 For that reason, the adjustment of air volume and the ceramic heater are infinitely variable trough a special joystick ranging from 50 – 700 °C. The weight is convincing at 840g only (excluding the cable). 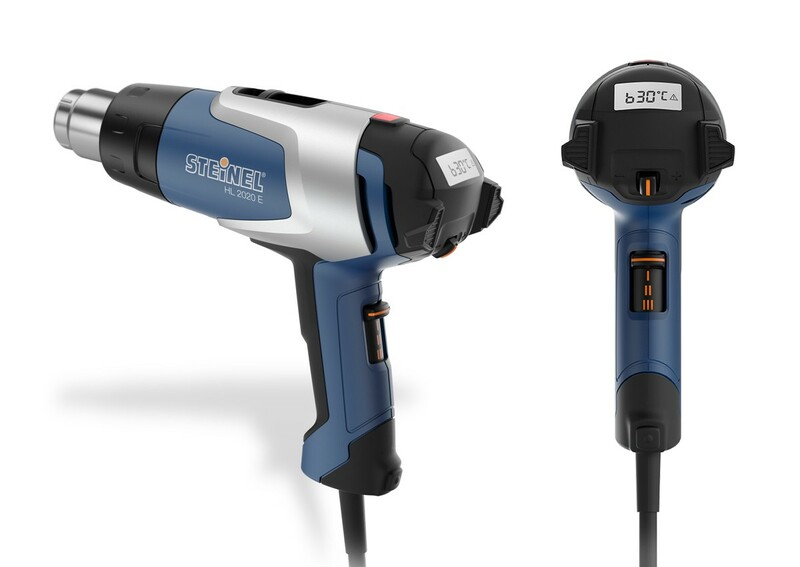 Optionally, the hot air tool can be expanded with the temperature-scanner ‘HD-Scan’, which records the temperature of the work piece though infrared-technology and guarantees optimal distance. 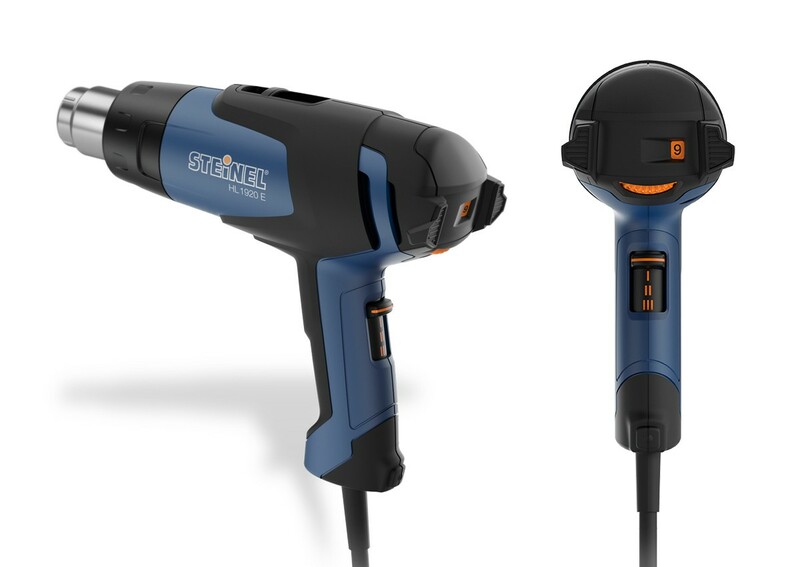 A range of re-designed STEINEL heat tools which includes 5 tools, from the most basic to the most sophisticated models. 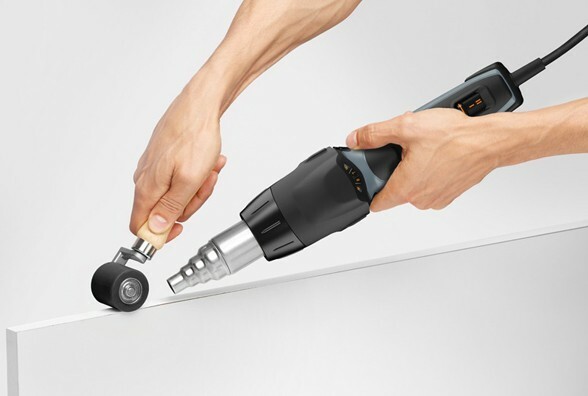 The hot air guns have an eye-catching, contemporary style that can't go wrong and speaks to both the ambitious handyman and professionals. 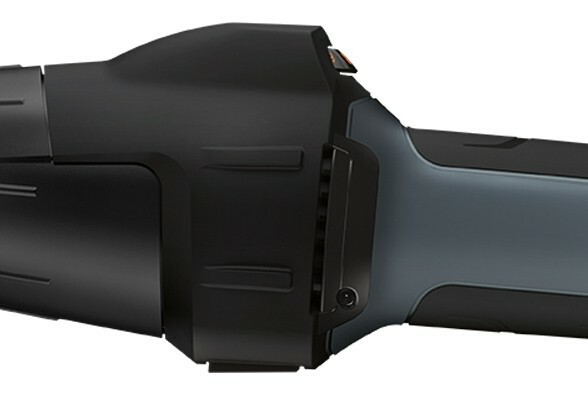 Characteristic features for all models include optimal weight distribution, heat indicator and a guard for the blower as an additional safety measure. 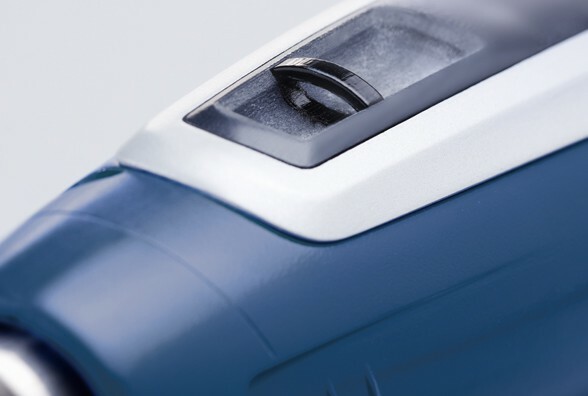 The optional, attachable HGScanPro sensor detects and sets the ideal temperature for the chosen material and enables risk-free heating. 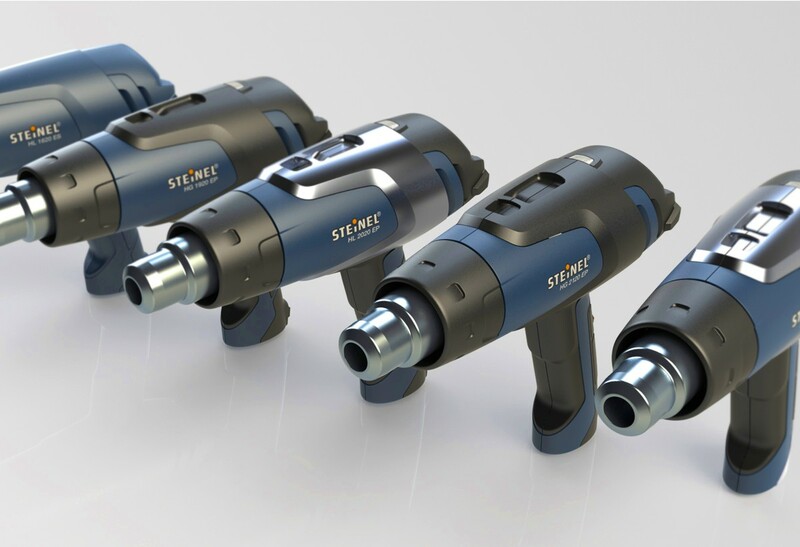 All models are recognizable members of the same product family through their visually similar construction and embody the company's corporate design, also developed by ECKSTEIN DESIGN. 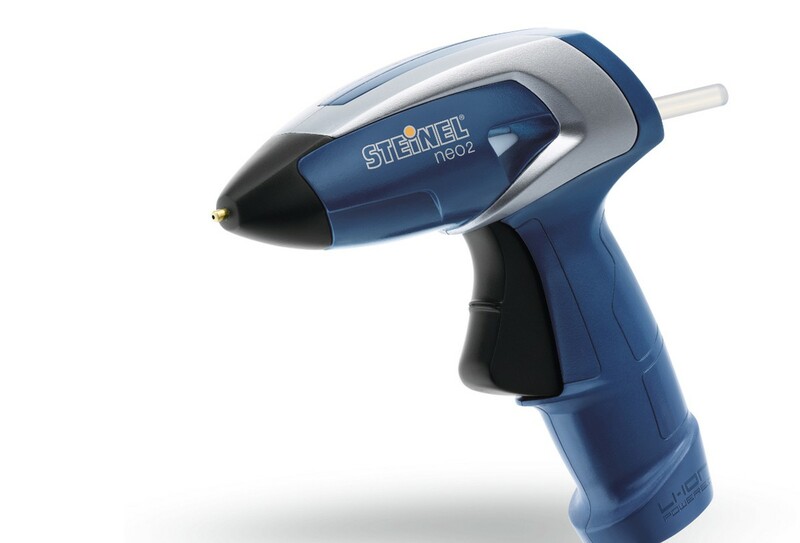 A cordless, all-purpose glue applicator that is small, quick and drip-free. 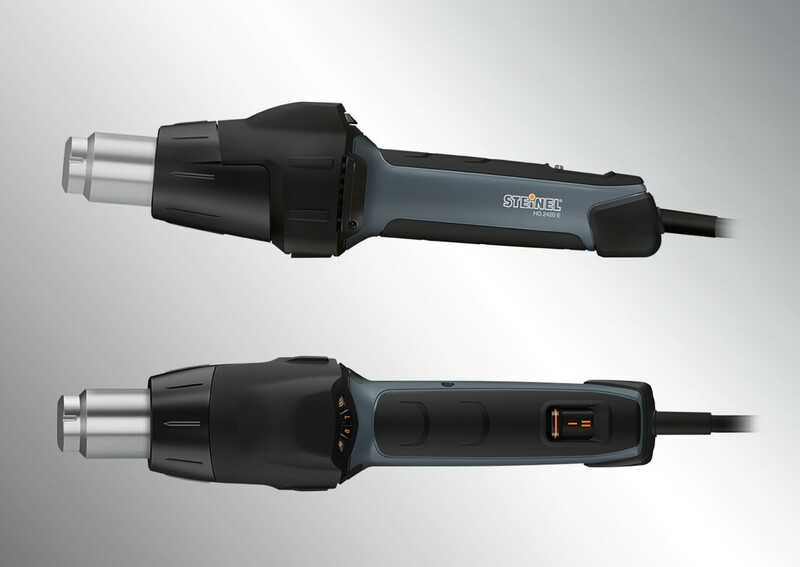 The Li-Ion battery allows cordless operation in any place, at any time. The neo1 is ready to start in just 15 seconds. 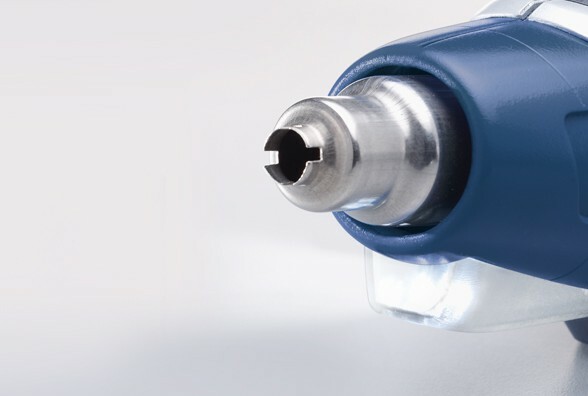 A new, ergonomic pen-shaped grip makes it fast and precise for even the smallest glue jobs. 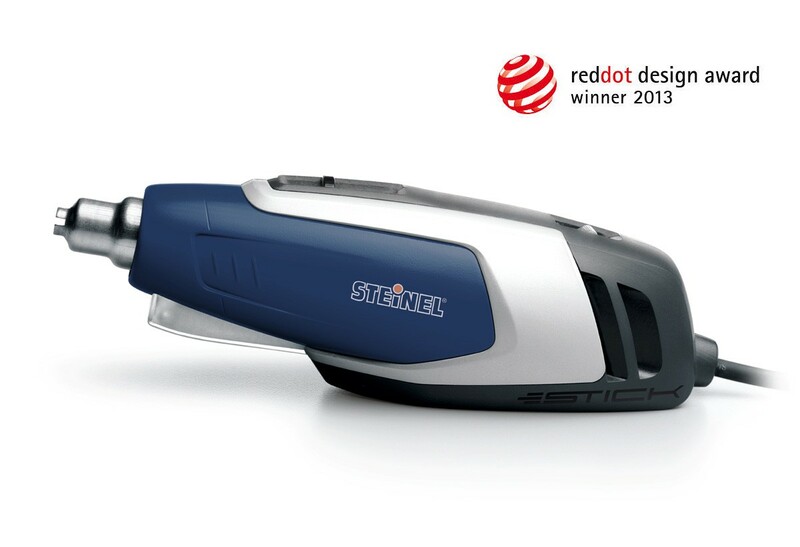 It successfully integrates the new design language of STEINEL tools and generates a modern style. 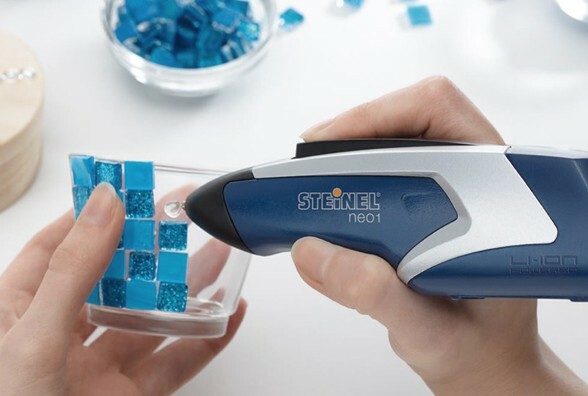 The solid, battery-operated neo2 hot glue applicator is designed to be a versatile helper in the workshop, garage or around the house. 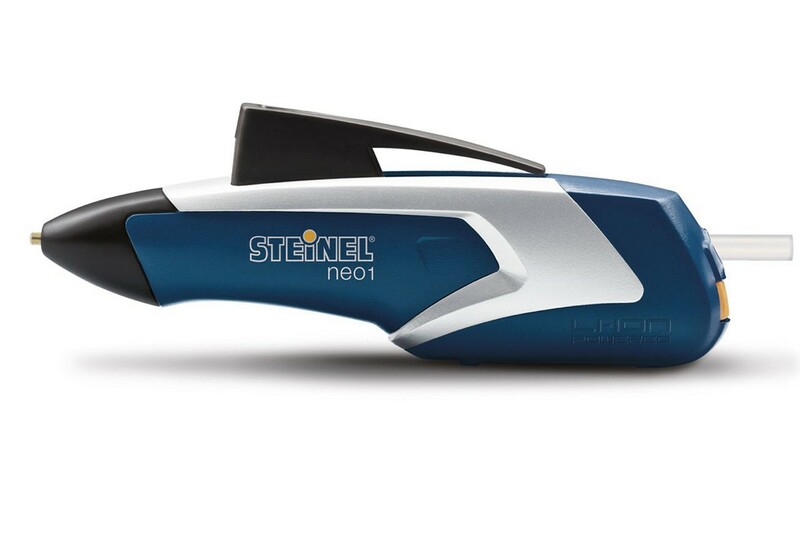 Its main advantages: cordless operation thanks to a Li-Ion battery and ready to use in only 15 seconds. 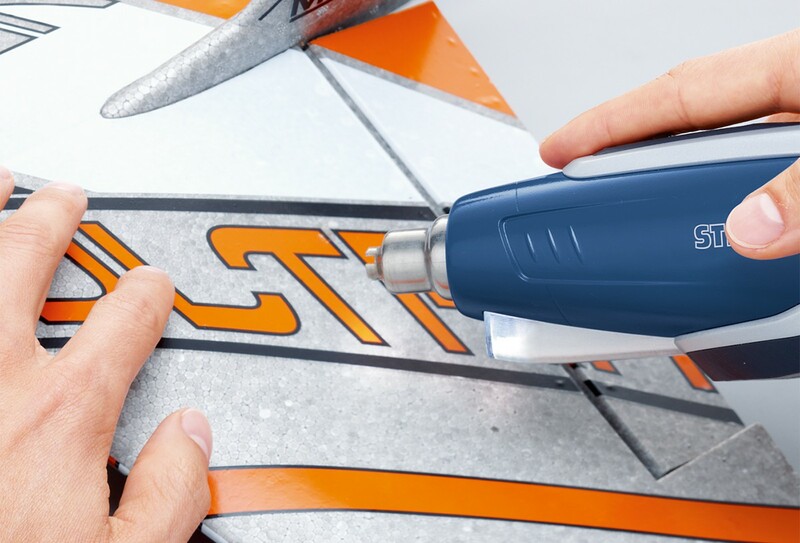 The effort-saving trigger transports even larger amounts of glue easily to a surface. Lines and proportions give the hot glue applicator a professional appearance.